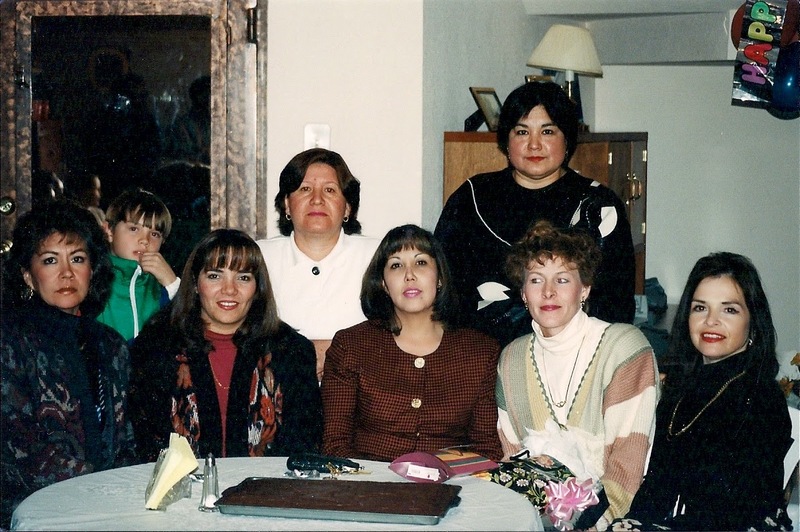 God blessed me with a wonderful group of friends in Chihuahua way back in the 90's when we lived there. This group of ladies, along with their spouses and children became our second family. We got together for birthdays, all holidays and any other reason they could invent to get together. We remain friends to this day, through FaceBook, visits to Chihuahua and now through WhatsApp. Arriving in Guadalajara, God decided to bless with me with another such group, although so far it is just the ladies. They have included me in their group from the very beginning. God has just blessed me so abundantly, I am left without words.